How can gamification cultivate intrinsic motivation and inspire curiosity in mathematics? Is gamification JUST games and play? Gamification is beyond creating a game that teaches, it is a pedagogy used to increase engagement in students without the deflation of educational credibility. 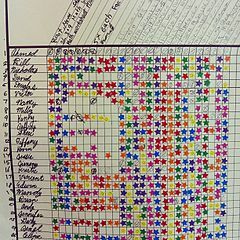 Gamification uses score, challenge, and achievement to motivate and engage students. A "no tech" leader board that is easy to see who has the most stars! Learn how extrinsic motivation can transfer to intrinsic motivation through gamification! Extrinsic motivation is a reflection of behaviors in order to obtain money, get better grades, to feel personally valued and praised, or even possibly to avoid rejection. Intrinsic motivation is fueled by curiosity, interest, and a sense of achievement. Can extrinsic motivation be transformed into intrinsic motivation? Can one fuel the other? What factors would aid in the process of developing intrinsic motivation? While gamification offers immediate extrinsic motivation, how does it affect intrinsic motivation? 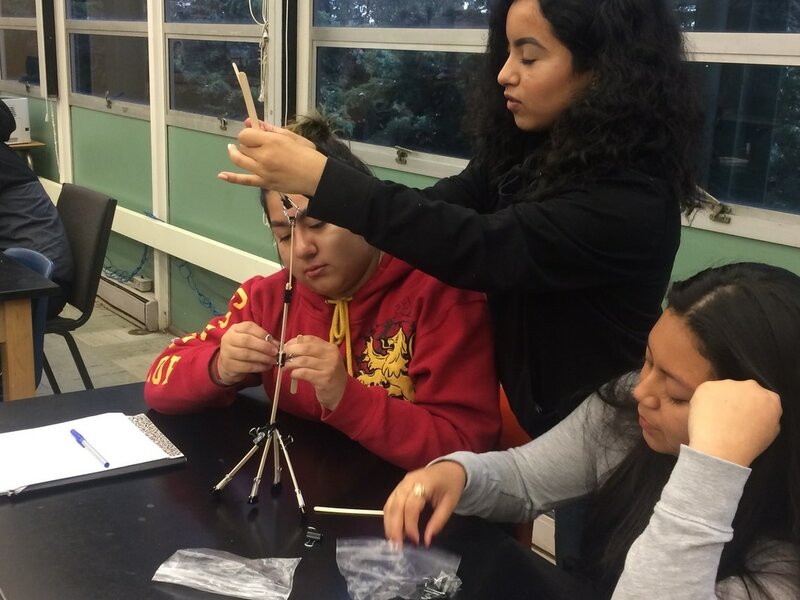 Three students engage in a team challenge where students are competing to create the tallest tour.